When you’re involved in family law proceedings, you often disclose very personal and confidential information in order to get the appropriate result. Your divorce lawyer must keep the information confidential, but if your matter goes to Court, some of this very personal information becomes public record. 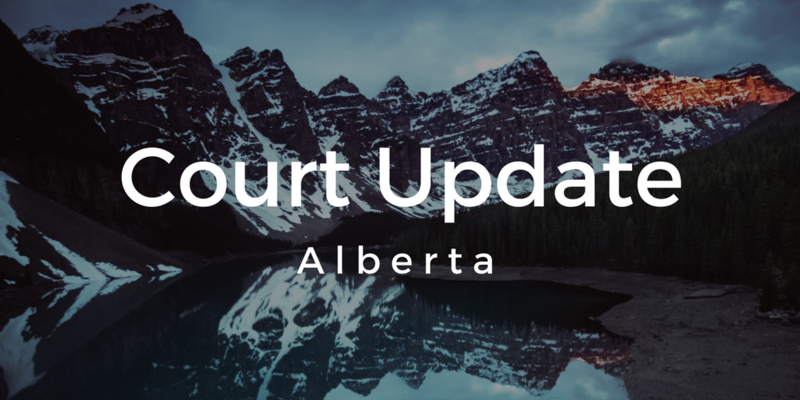 The Court of Queen’s Bench has recently taken steps to alleviate concerns that individuals have regarding their personal information being on the court record. Before now, the standard practice was that any individual could request court documents on any file. This allowed them to get your personal information sworn in affidavit form as well as your financial disclosure. This has now changed. The Court’s new Family Law Practice Note 10 restricts (for the first time) who can access your personal information on the record. Under the new Practice Note, the only people who can now access files under Family Law proceedings are the parties to the proceeding (i.e. the Plaintiff or the Defendant), the parties’ lawyers, the lawyer for the child (if one exists), a government employee acting in the course of employment in respect of that specific file, a person authorized by a party or a party’s lawyer, and members of the media accredited by the Court. If any other individual seeks access to the court record, they can only do so through filing an Application with the Court and getting judicial approval. The risk of having your personal information publicly disclosed is significantly reduced as a result of this new Practice Note, which should provide comfort to those families who are going through court proceedings. Privacy is significant, and the Court has taken steps to ensure the privacy rights of family litigants to the greatest extent possible.